The cool thing about Pacific Rim is that they have a knack of finding ways to mix high fashion with modern automotive culture without being lame. 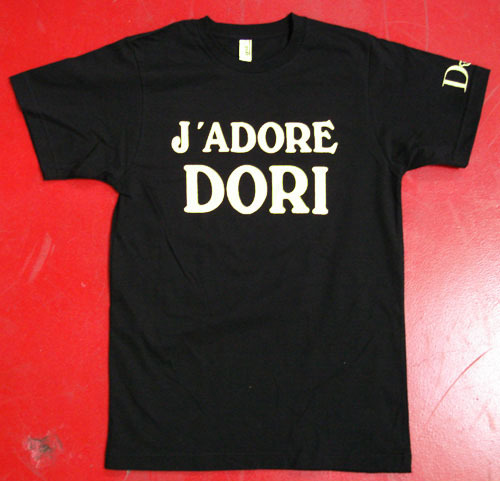 I’m loving this “J’Adore Dori” shirt. 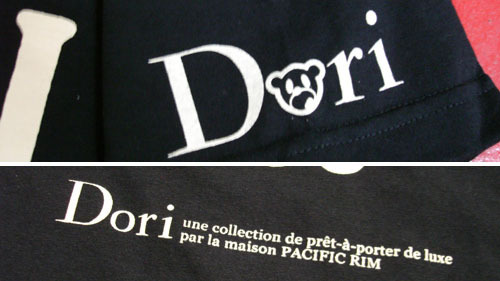 I want to wear this to the final round of Formula D and be the most classy drift fanboy in the venue.